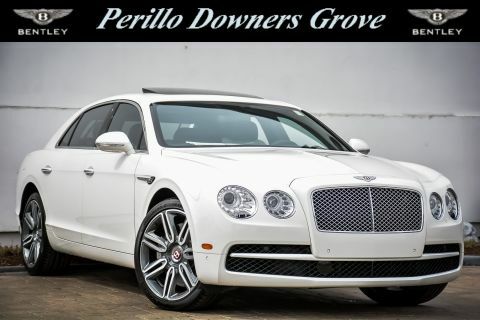 - THIS MEGA LUXURY SEDAN IS LIKE NEW IN EVERYWAY ! 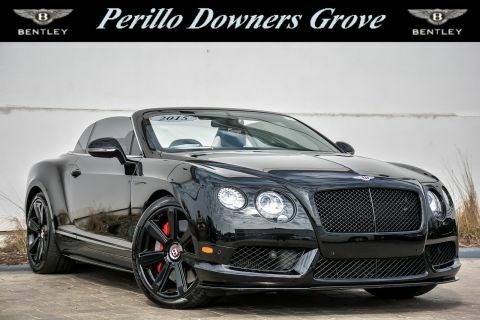 - SUPER LOW CERTIFIED MILES - FULL PEDIGREE DOCUMENTS AVAILABLE UPON REQUEST ! 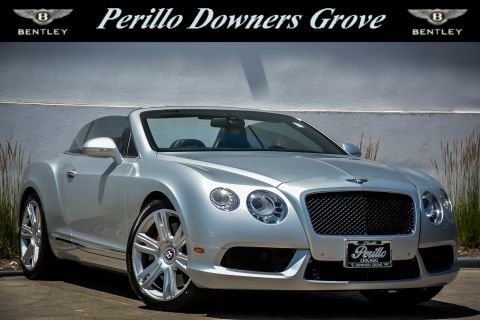 If you’ve ever dreamed of finally owning your very own Bentley but for a more competitive price, look no further than the pre-owned Bentley inventory offered right here at Perillos in Downers Grove, Illinois. The ultimate symbol of luxury and class, Bentley manufactures some of the finest, hand-built automobiles in the world. 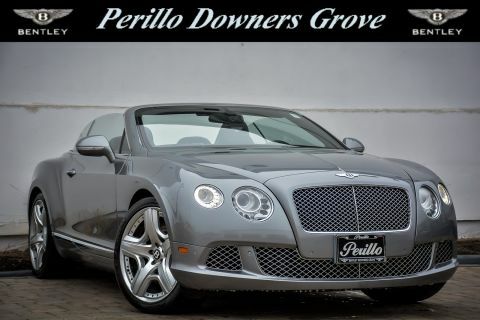 Each is as iconic as the next, and we’ve made sure to stock a full lineup of only the very best Bentley has to offer. Interested in taking one out for a spin, or want to learn more about a particular model? Come stop by and see us today. We’re located at 330 Ogden Ave. in Downers Grove, Illinois, just a short drive from downtown Chicago, and close to Naperville right off the I-88/I-355 highway interchange. 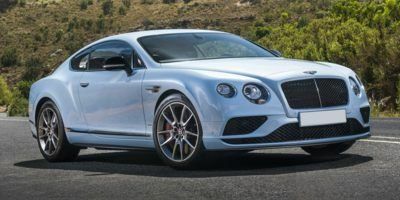 Bentley is more than just supreme luxury – they’ve also produced some of the most fun, coolest, and sportiest cars currently on the market. 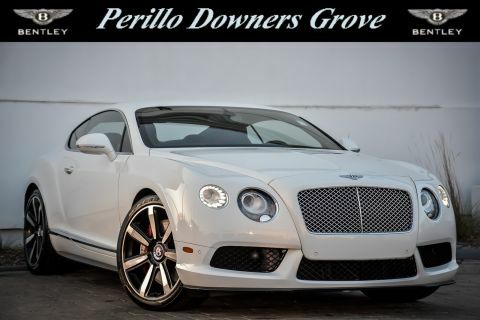 Take the Continental GT, an all-wheel drive V8 supercar designed to leave all other competitors in the rear-view while. 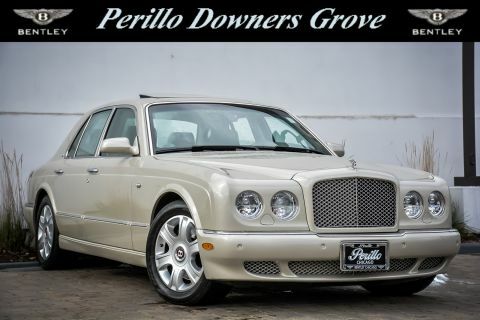 But if class and sophistication is more your speed, the iconic Flying Spur, perhaps Bentley’s most famous model, represents the pinnacle of luxury stylings. 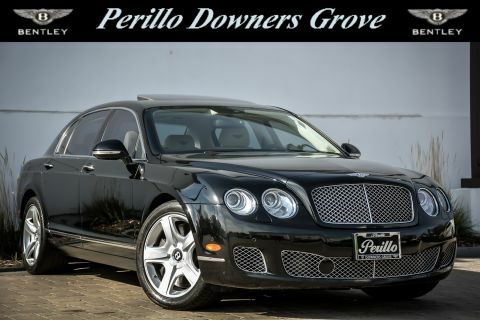 With an upscale interior to match the impeccable outer design, combined with a powerful W12 engine to provide some oomph with the looks, the Flying Spur shows just what the expert engineers at Bentley are capable of. So what are you waiting for? 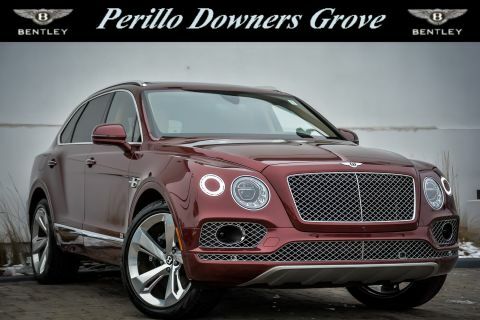 Come see us in Downers Grove to check out of our full inventory of used and pre-owned Bentley cars in the greater Chicago area.